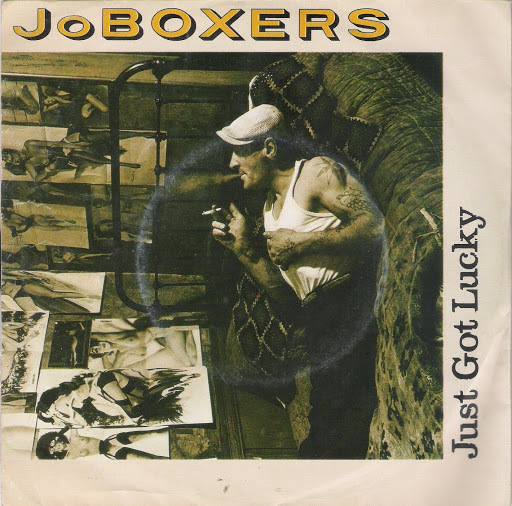 Jo Boxers "Just Got Lucky" single 1983. Vinyl Goldmine. Like a dog always beggin' for more. I've been fooled by love so many times. I gave up on all the silly rhymes. Now I'm such a very lucky guy. I've been fooled by love so many times. . . .
'cause I never felt ahis way before. 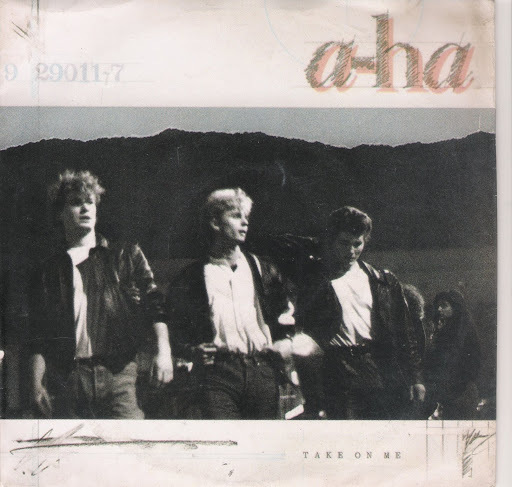 Take on Me" is a song by Norwegian pop band a-ha. Written by the band members, the song was produced by Alan Tarney for the group's first studio album Hunting High and Low, released in 1985. The song combines synthpop with a varied instrumentation, which includes acoustic guitars, keyboards, drums and synthesizers. 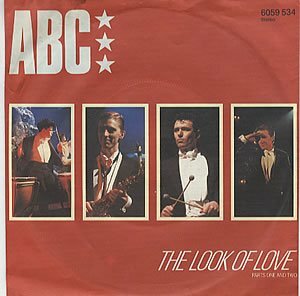 "The Look of Love" is a song recorded by ABC in 1982, included on their debut album, The Lexicon of Love. Released as a single and as a 12" remix, the went to number one on the Billboard Dance/Disco chart as well as the Canadian pop singles chart. 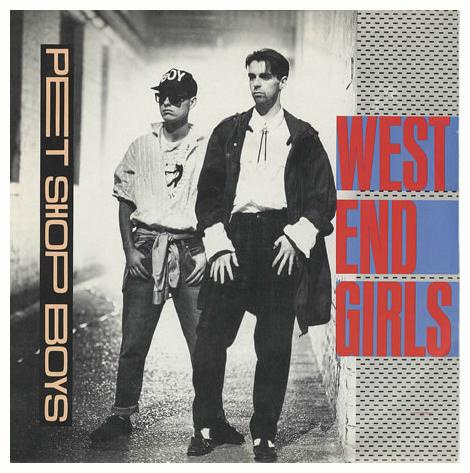 It was their biggest hit in the UK Singles Chart, peaking at number 4, and was a Top 20 hit on the Billboard Hot 100 in the U.S., peaking at number 18. 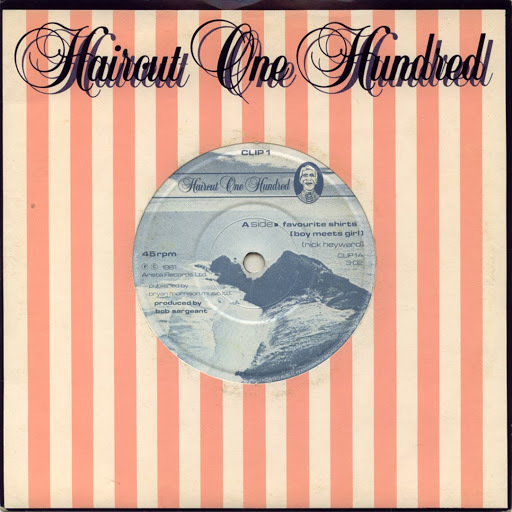 Haircut 100 were a British pop group formed in 1980 by Nick Heyward. The band had four UK Top 10 hit singles between 1981-82, including "Favourite Shirts (Boy Meets Girl)" and "Love Plus One". 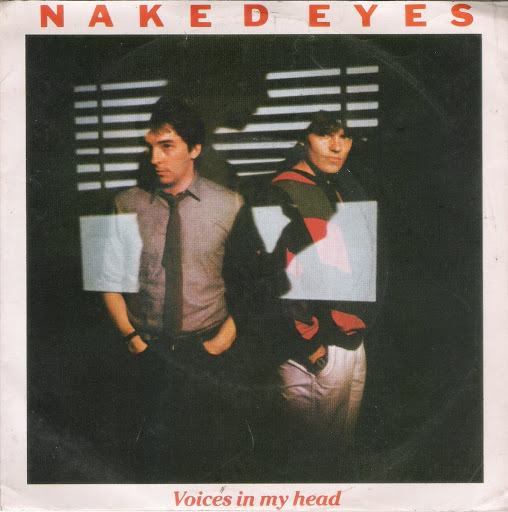 Naked Eyes is a British synthpop band that first became popular in the 1980s. The duo is known for their singles: a cover of the Burt Bacharach/Hal David standard "(There's) Always Something There to Remind Me" (Bacharach himself has cited the cover as a personal favourite), and their subsequent hits "Promises, Promises", "When the Lights Go Out" and "(What) In the Name of Love." 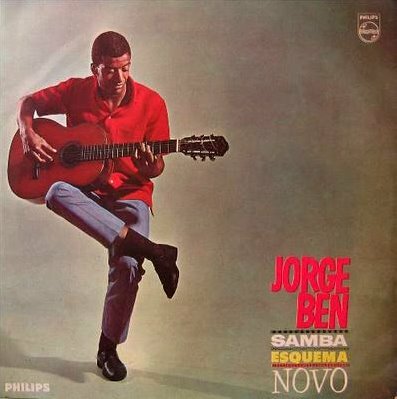 The brazilian composer Jorge Ben with "Mas Que Nada" from his 1963 studio album "Samba Esquema Novo". Ô, Ô Ô Ô Ô Ariá! Raiô! 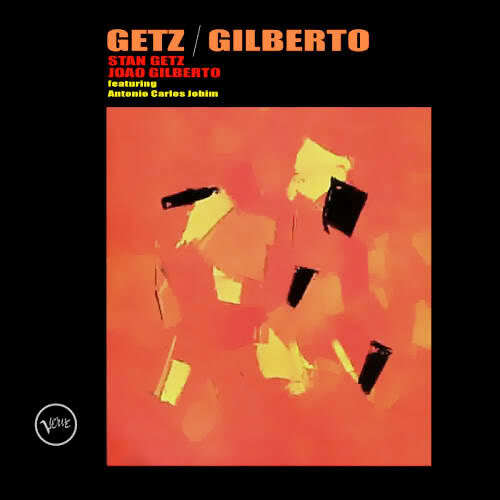 Astrud Gilberto "The Girl From Ipanema" from the studio album "Getz/Gilberto" 1963. Baden Powell de Aquino (August 6, 1937 - September 26, 2000) usually known simply as Baden Powell, was a musician, widely regarded as the greatest Brazilian guitarist of all time. He explored the instrument to its utmost limits, playing it in a distinctive, unique manner, incorporating virtuoso classical techniques together with popular harmony and swing. 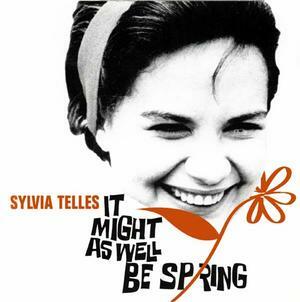 Sylvia Telles is one of the great treasures of the original Brasilian bossa nova movement. She loved Jobim and over half of her recorded songs are penned by him. However, on this effort she sings many American standards in English (in which she was fluent) and many Marcos Valle/ Paulo Valle songs (only one Jobim)in her native Portuguese. Her upbeat clear lyrical voice stays in front of the accompanying simple understated musical arrangements. The entire album is superb.